Delicious Glatt Kosher lunches under strict rabbinical supervision are provided each day! In addition, campers receive an afternoon snack of ice cream or ices each day. 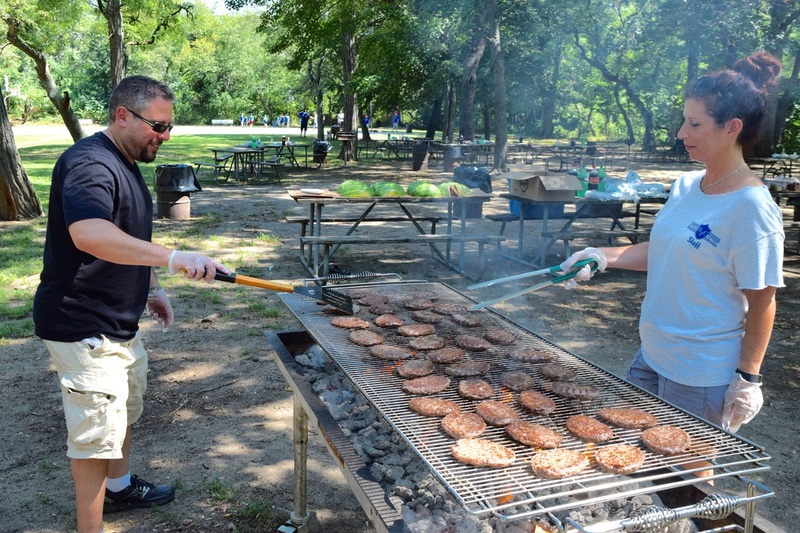 On Wednesdays, the entire camp goes on a cookout to Valley Stream State Park. At cookout, we serve either hot dogs or hamburgers, chips and watermelon.